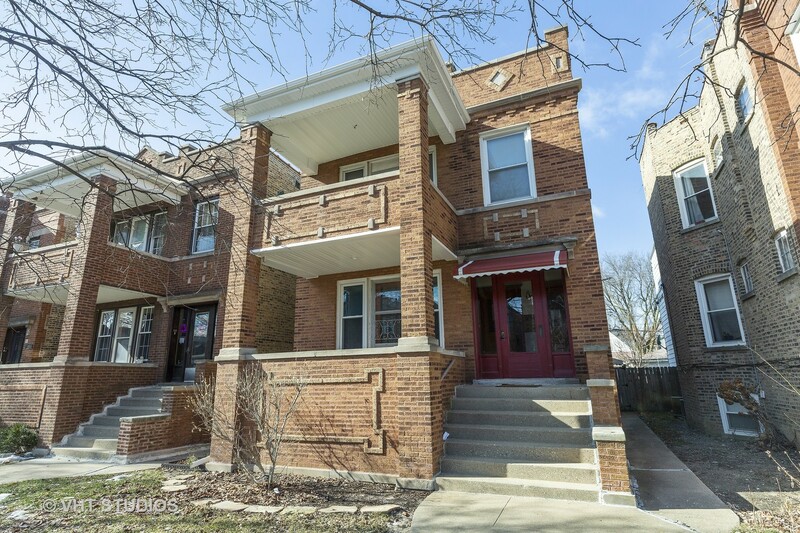 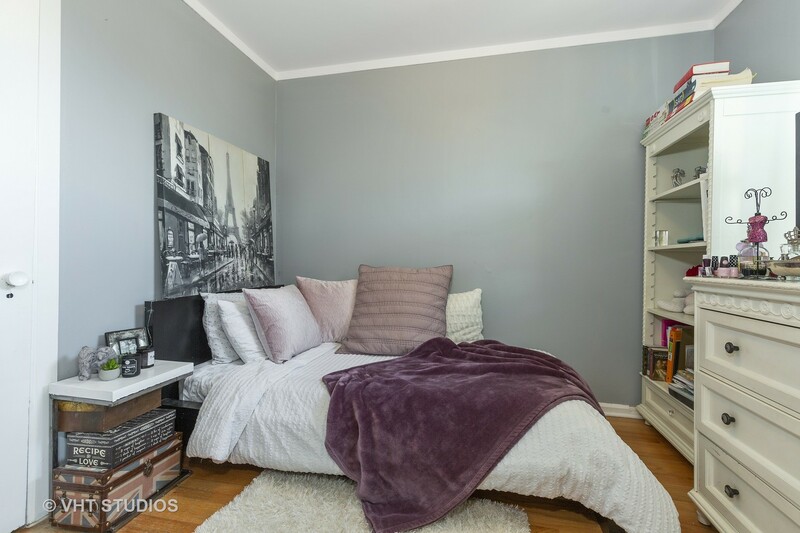 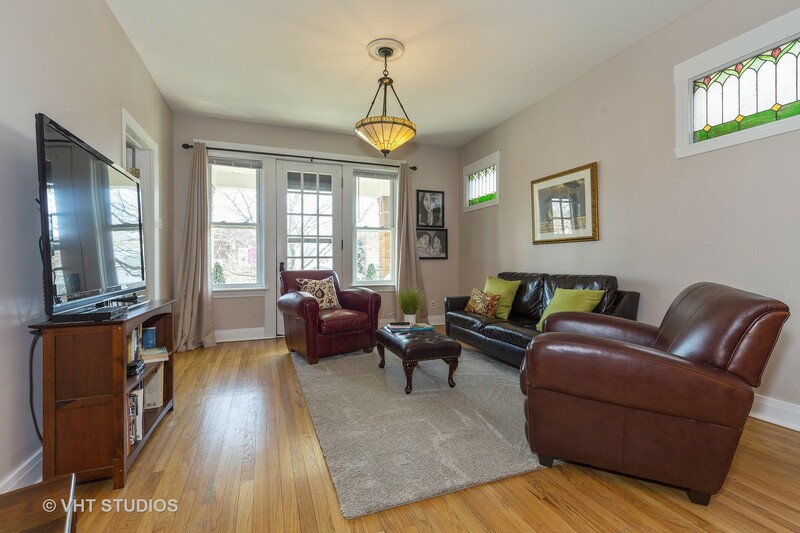 Completely turn-key and move-in ready solid brick two flat in the hot and fast appreciating Irving Park East neighborhood! 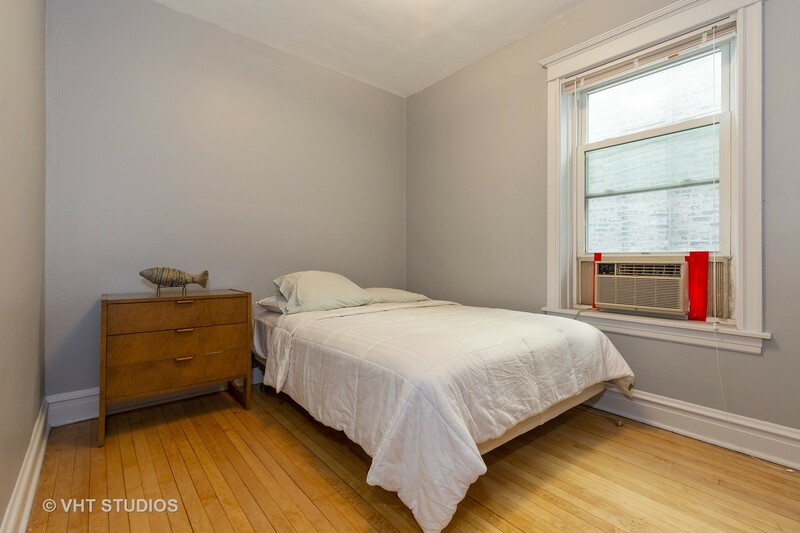 Great opportunity for owner occupant or instant moneymaker in a strong rental area. 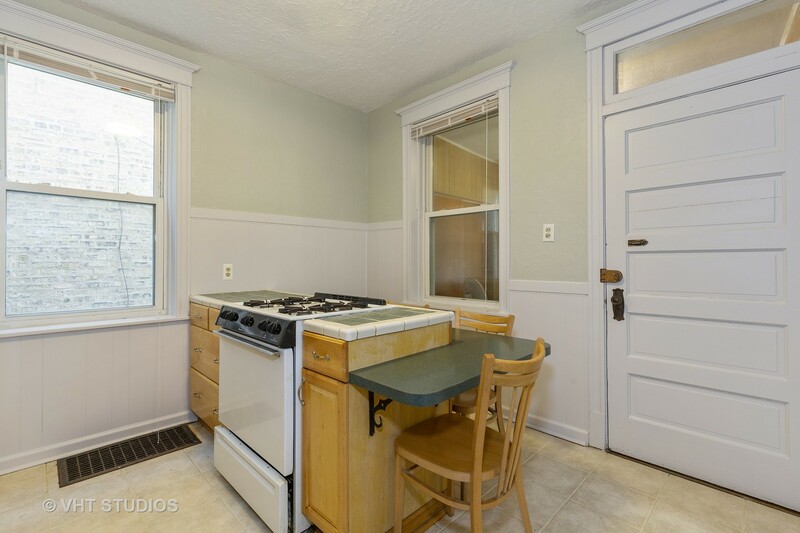 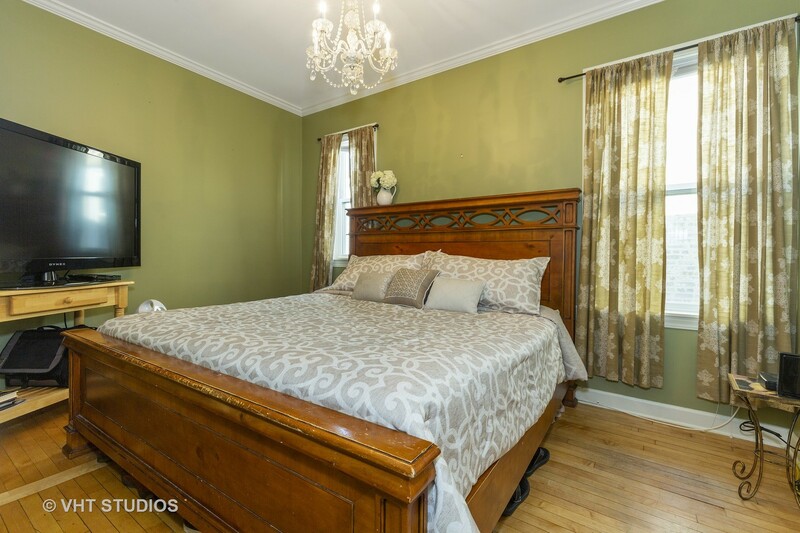 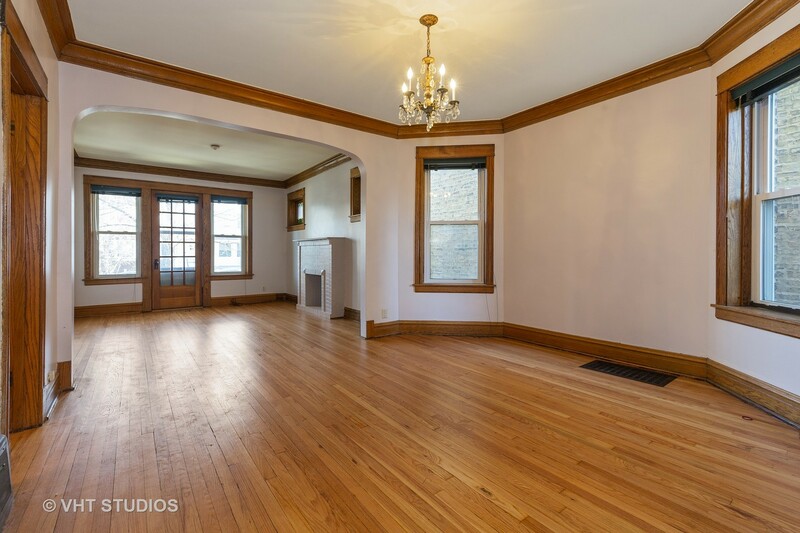 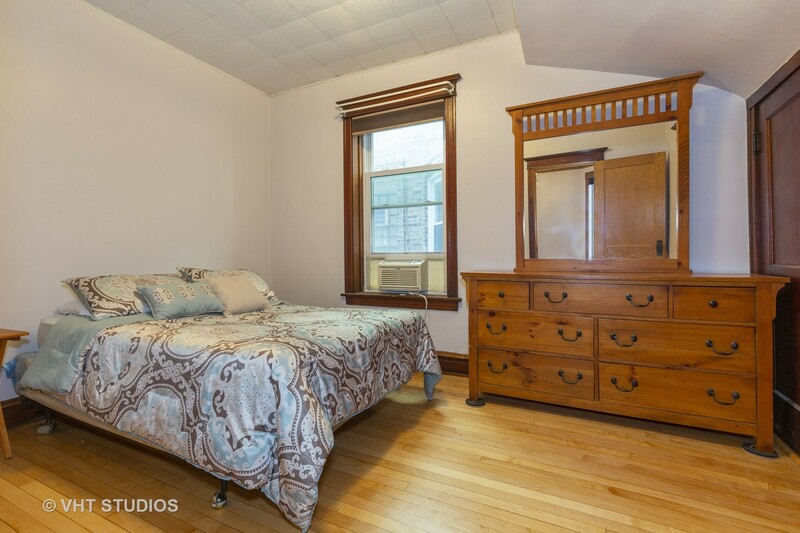 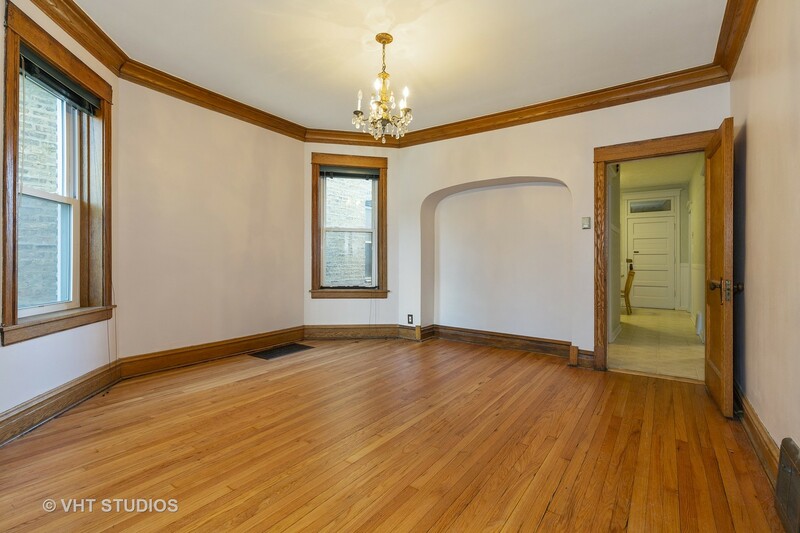 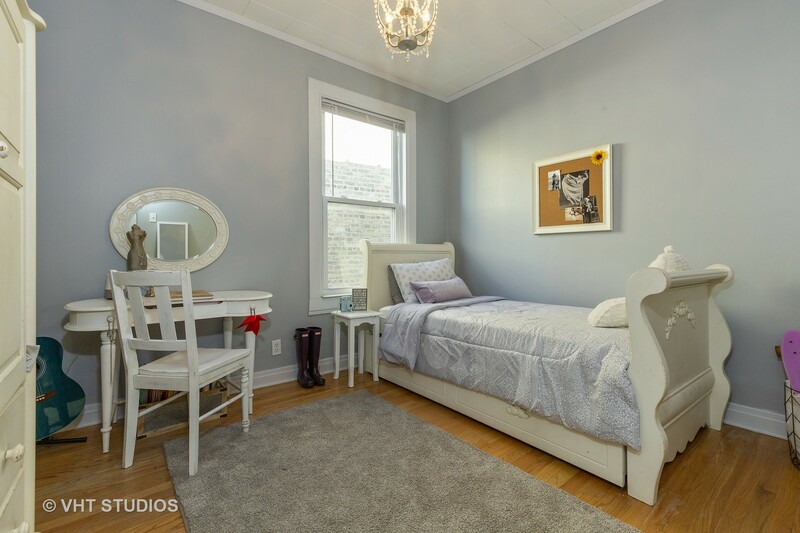 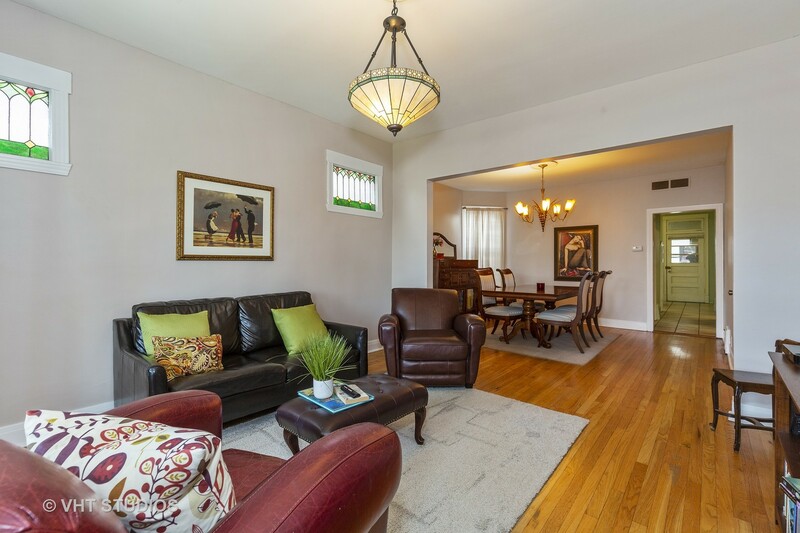 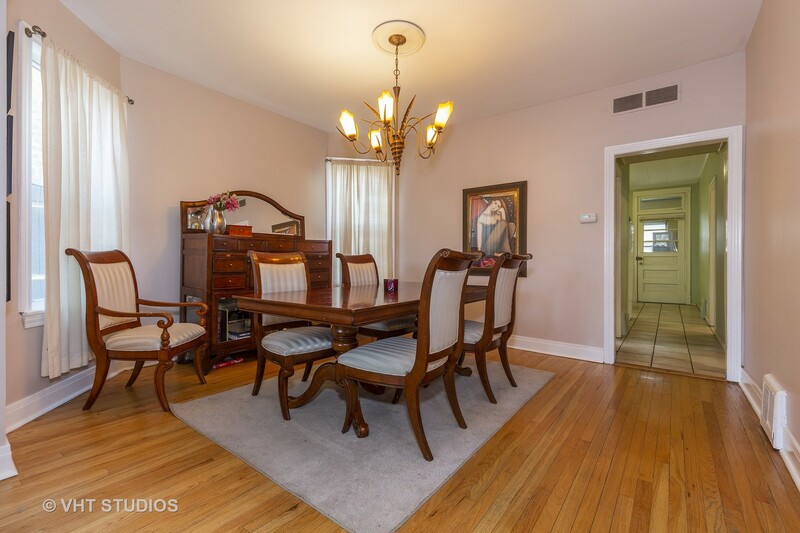 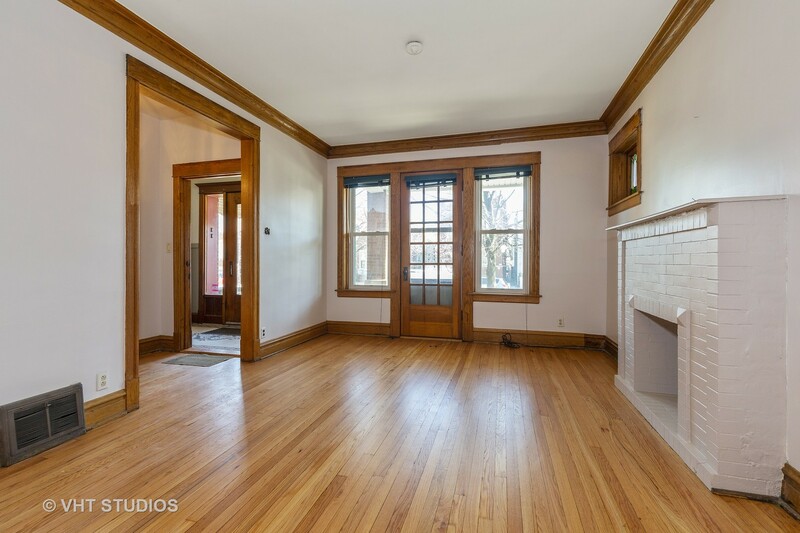 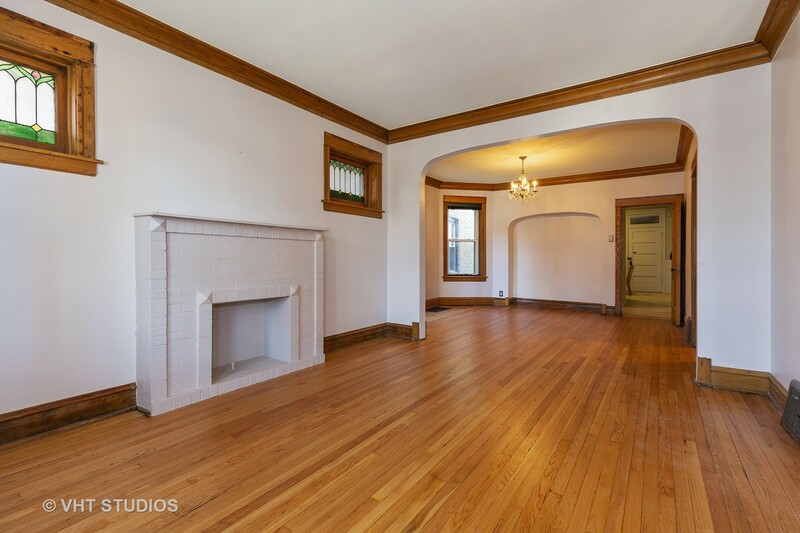 Extremely well maintained building by long time owners shows beautifully with recent refinished hardwood floors, original trims and moldings, and fresh paint throughout. 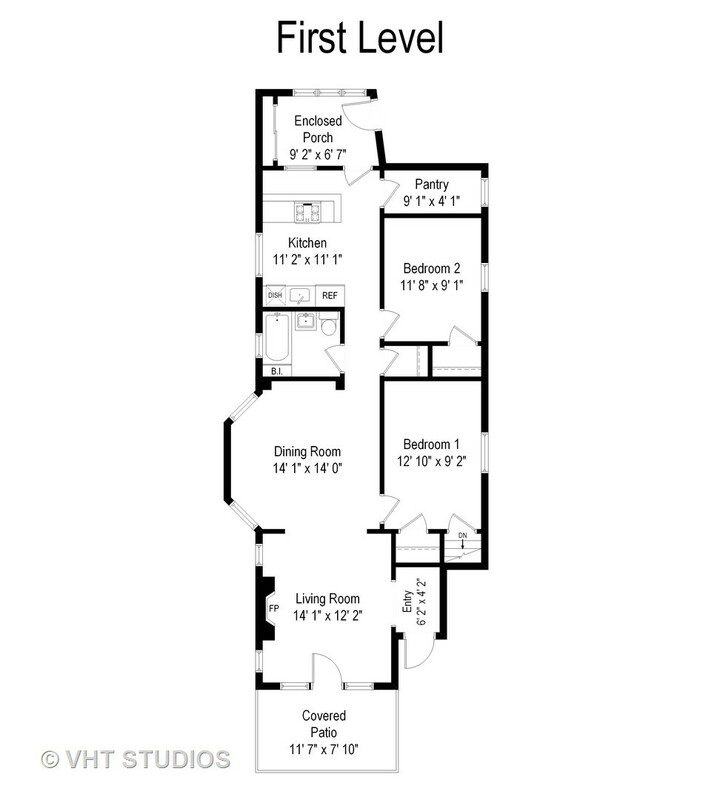 Each unit has spacious layout with large large living rooms that open to covered balcony patio space for extra entertaining space or a place to unwind. 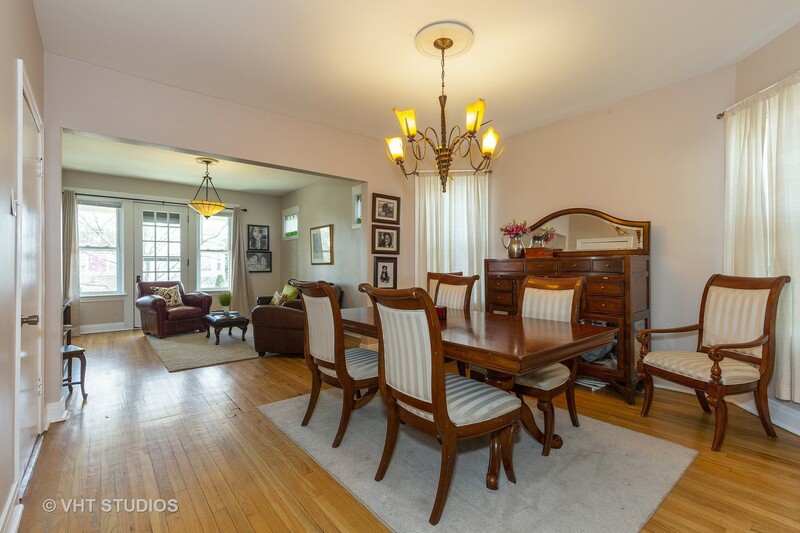 Side bay window area allows for extra large dining room. 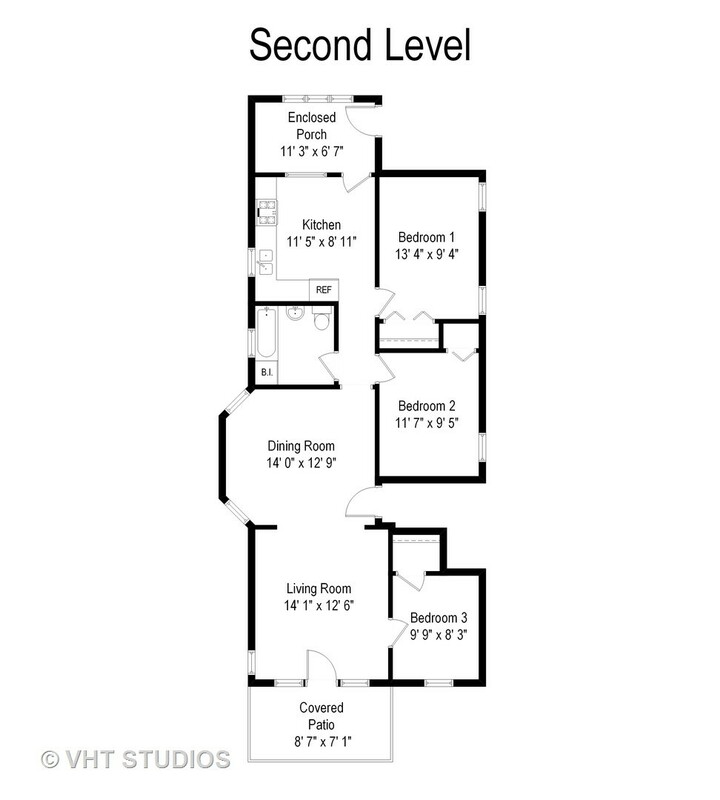 First floor unit is a 2bed/1bath, Second floor is 3bed/1bath. 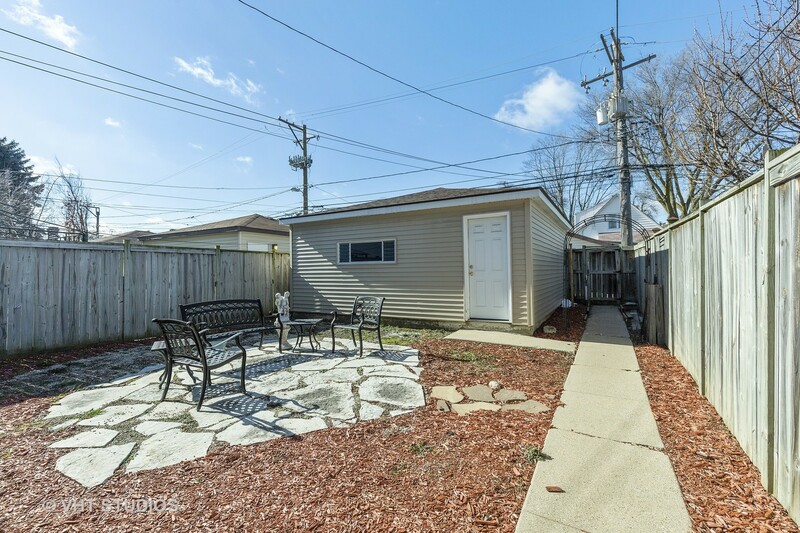 Many recent updates that include new roof and tuckpointing-2016, new gutters, soffit and fascia- 2017, new garage siding and roof -2015. 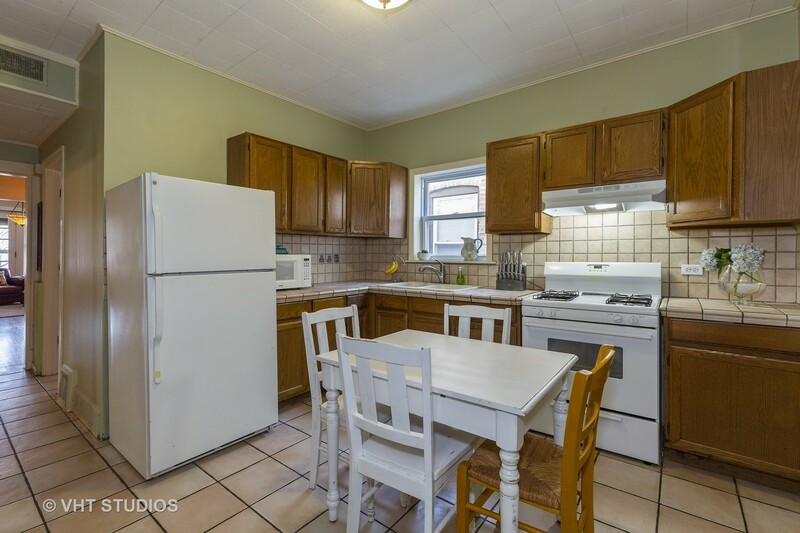 Updated windows throughout, HVAC central air/heat, updated plumbing and electric throughout. 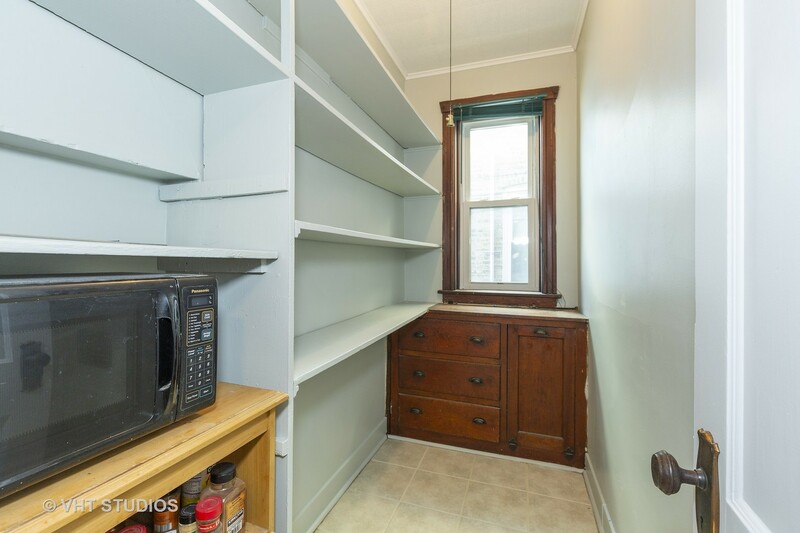 Washer/dryer in basement and large open floorplan for ample storage. 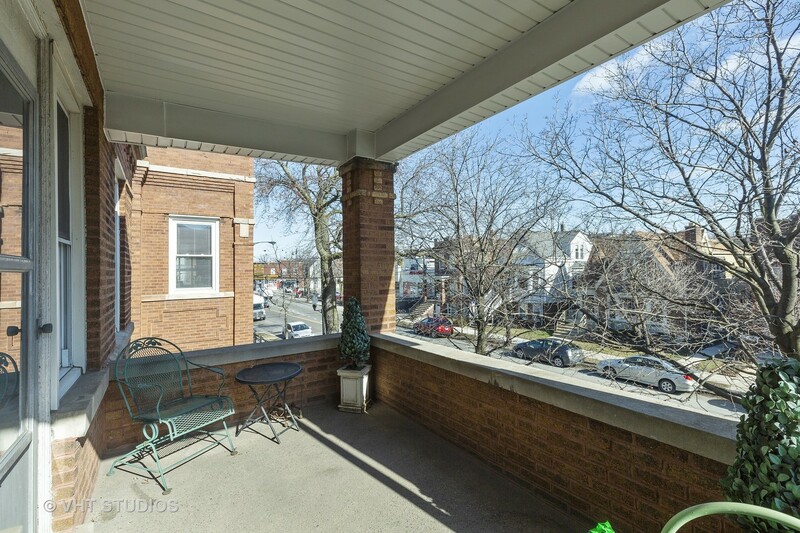 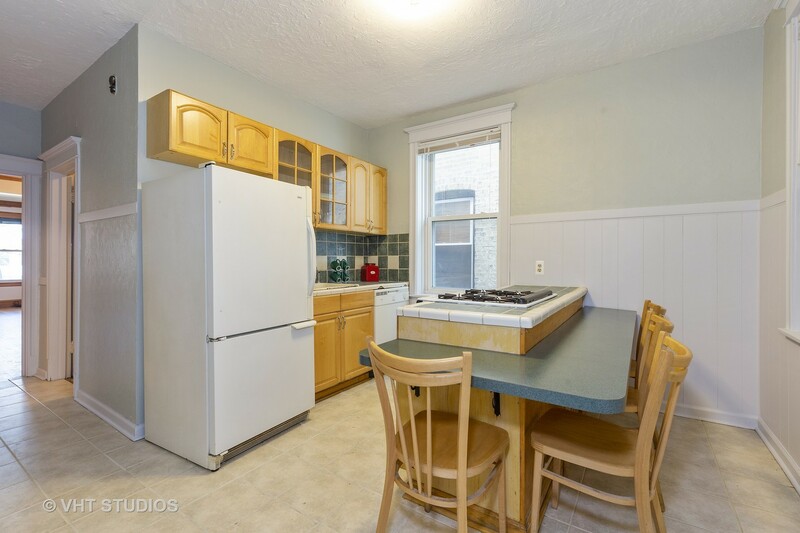 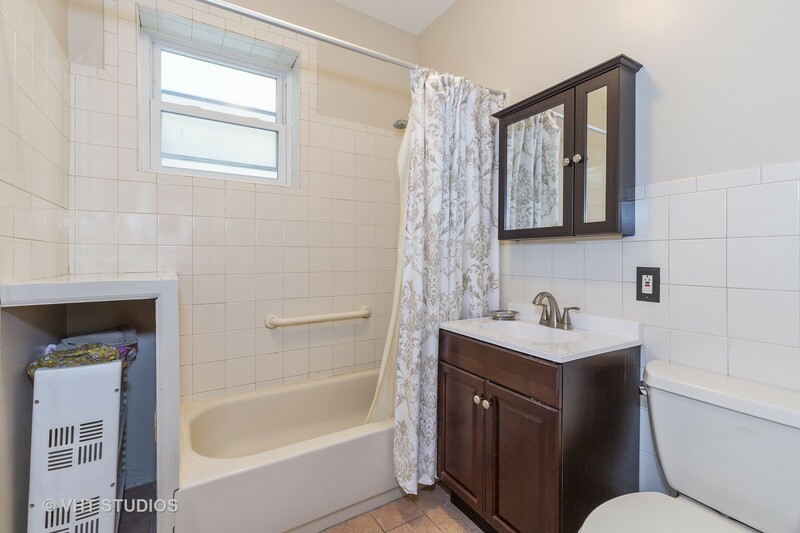 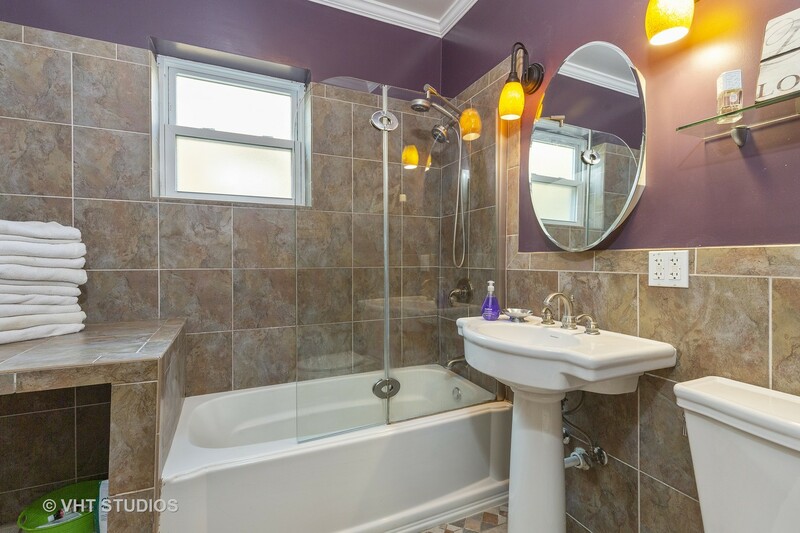 Easy access to CTA,Metra, and highway!